Delek Group gas subsidiaries announced that the Pre-FEED stage of Tamar and Dalit floating liquefied natural gas project (FLNG), off the coast of Israel, has now been successfully completed. Therefore, the Tamar partners decided to begin the second phase-front-end engineering design (FEED). LNG production is expected to be up to 3 MMTPA. In accordance to that, Daewoo Shipbuilding & Marine Engineering Co. Ltd. (DSME) signed an agreement with Levant LNG Marketing and Pangea LNG BV for the completion of the FEED stage. DSME will carry out the costs of FEED and Tamar partners will contribute a total amount of $15 million (100%). The agreement has been set for two years, or until the date of the final investment decision of the FLNG project, whichever is earlier. Tamar Partners Dive into FLNG FEED (Israel)| Offshore Energy Today. OGS said that they have partnered with Samsung Heavy Industries and have won the topsides Front End Engineering and Design work for Excelerate Energy’s Lavaca Bay LNG Project in Houston, Texas. The project will be the first floating liquefaction facility in the United States, and is designed to export LNG from the Texas Gulf Coast to markets worldwide by 2017. The work involves naval architecture, hull structure, and topsides process facilities, designed for a capacity of 4 million tonnes per year. OGS will perform FEED engineering work associated with the topsides facilities. OGS previously collaborated with Excelerate Energy for a FEED on a similar vessel for a location outside of the Unites States. The new FEED takes into account new metocean, geotechnical and regulatory conditions related to the Texas Gulf Coast. OGS Wins FEED Work for Lavaca Bay LNG Project (USA) LNG World News. AMEC, the international engineering and project management company, has been awarded a contract from BP Exploration & Production Inc. (BP) to provide Front End Engineering Design services (FEED) for the topsides facilities for the second phase of the Mad Dog field development. The new facility will be of one of the largest floating production systems to be installed in the Gulf of Mexico. The contract value has not been disclosed. 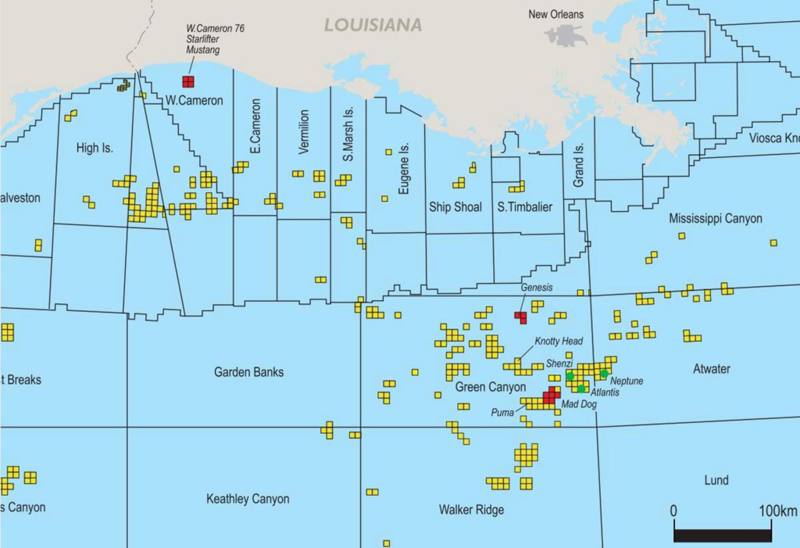 The new facility will produce oil and gas from the Phase 2 development area within the existing Mad Dog field in the Green Canyon region of the Gulf of Mexico, about 200 miles (320 kilometres) south of New Orleans, Louisiana. Deepwater projects are increasingly important in helping to meet rising demand for oil and gas around the world. 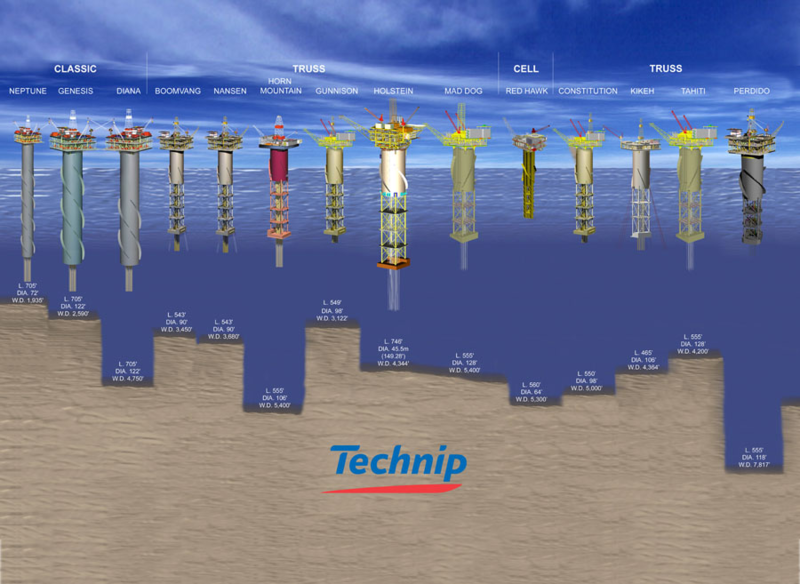 Technip was awarded a front end engineering design (FEED) contract by BP Exploration & Production Inc. This contract covers the design of a Spar hull and mooring systems for the Mad Dog Phase 2 Project, located near Green Canyon Block 825 in the Gulf of Mexico. This first award comes under the framework of the 10-year Spar platform master services agreement signed in 2011. 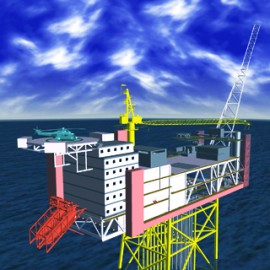 The Mad Dog Phase 2 Spar will be located near the first Mad Dog Spar delivered by Technip for BP in 2004, and installed on Green Canyon 782. Detailed engineering for the new Spar is scheduled to start during the second half of 2012. Technip’s operating center in Houston, Texas, will execute the contract with support from the center in Pori, Finland. 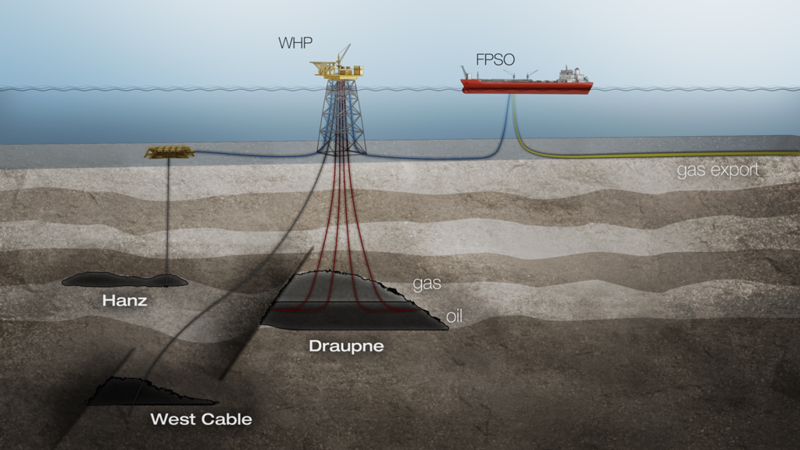 Aker Solutions has won a contract from Det norske oljeselskap to conduct a front-end, engineering and design (FEED) study for the Draupne field on the Norwegian continental shelf. The study will be carried out by Aker Solutions’ newly established engineering office in London, and delivered to the license partners in Q4 2012. The contract value is undisclosed. “I am very pleased that Det norske has decided to follow on the pre-FEED contract with the award of the topsides FEED contract for the Draupne development. The Draupne pre-FEED was the first contract awarded to the re-established Aker Solutions engineering entity in London. The new award confirms the successful build-up of our London office,” says Valborg Lundegaard, executive vice president and head of engineering in Aker Solutions. Aker Solutions in 2011 decided to re-enter the London engineering market. Only a few months after opening the new office in Chiswick Park, the company is once again becoming a significant player in the London market. The engineering office now counts 90 employees, and Aker Solutions expects to be around 200 people by the end of 2012. The Draupne field is located to the west of Stavanger in the North Sea. The partners in the Draupne field have agreed with the partners in the Luno field on a coordinated development solution for the area. Draupne will be developed using a fixed platform with pre-processing, and the well stream will be transported from the Draupne platform to Luno for final processing and export to the markets. Det norske is the operator and owner of 35 per cent of the Draupne license, together with Statoil (50 per cent) and Bayerngas Norge (15 per cent).